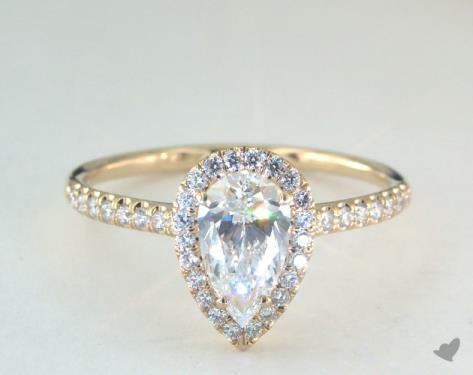 1.05 Carat G-SI2 Pear Shape Diamond. 1.01 Carat G-SI2 Pear Shape Diamond. 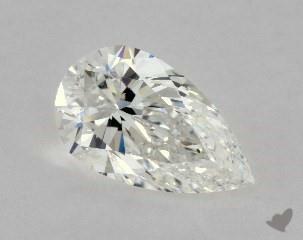 1.00 Carat G-SI2 Pear Shape Diamond.